When we talk about our physical world we are really referring to that which our physical bodies can interact with our five senses. With our eyes we see the beauty of nature – the trees, lakes, animals and birds of every kind. Everything we see also has form of some kind whether it is solid or liquid. With our hands we can feel the bark of a tree and even water when we wash our hands under a running faucet. We also note that most solid objects like trees are opaque yet a solid pane of polished glass can almost seem invisible. Even things we cannot see directly we acknowledge its existence such as the wind as it causes the branches of trees to sway by the power of its force. Yes, there is much diversity in this world we live in, the reality we interact with each day. Have you asked yourselves the question, “Is there anything else beyond what we as humans are sensing? 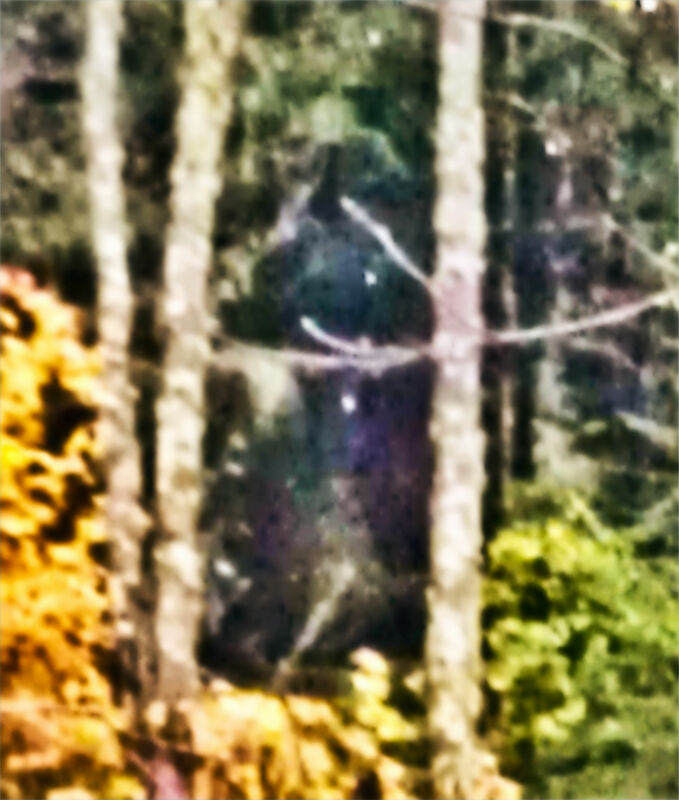 Is there something beyond our perception that is just as real as our world and yet totally invisible to us?” Some may already be aware of paranormal encounters with ghosts and UFO sightings that suddenly appear and then disappear. 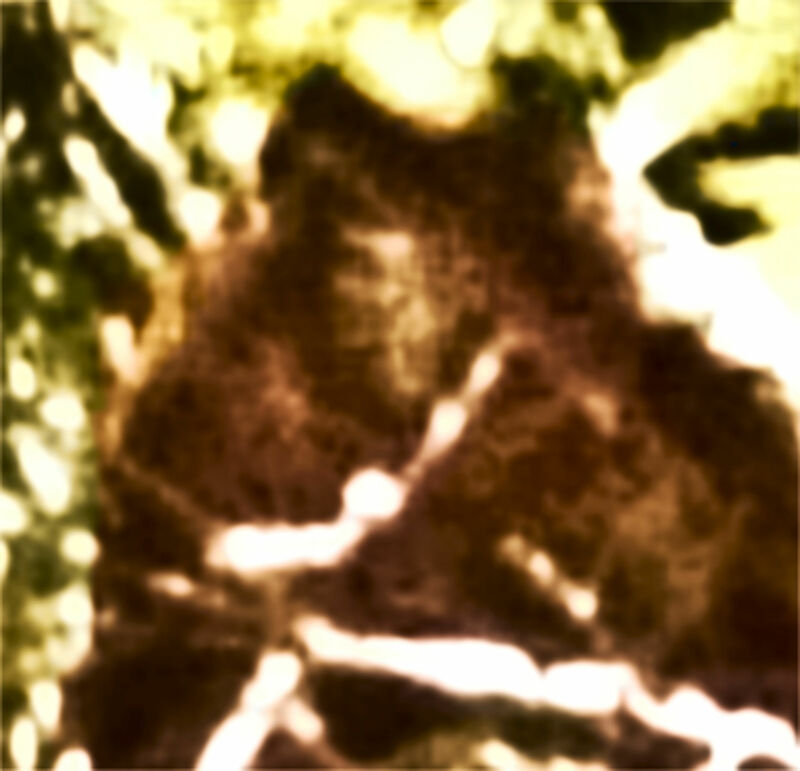 Sightings of Cryptids such as Bigfoot and the Little People have been witnessed all over the globe by people who have no reason to fabricate their claims, many doing so with great personal sacrifice of their careers and relationships. Thanks to the theory of quantum physics we are beginning to understand some concepts as to how this can be possible. The idea of different dimensions or realms are entering into the thoughts of average persons from science fictions movies and shows over the past few decades such as “Stargate” and “Sliders”. Now science seems to be lining up with much that has been produced as so-called science fiction. Did some of the script writers have connections with those “in the know” that were fully aware of this new science but was kept from the general public? In this article I wish to lay out a concept of quantum realities and how this process, in lay person’s terms, may work. Though I am not a scientist or physicist, I have personally studied electronics as a amateur radio operator and have a very good knowledge of the nature of the electromagnetic spectrum. I have also been a computer programmer for the better part of thirty-five years and the more we look at the nature of our reality, the more it begins to resemble how computers and software works. Even our DNA code is comprised of sequences of four unique amino acid proteins that forms the basis of a 64-bit computer instruction. A combination of these DNA sequences actually forms the software program that each cell reads and performs its unique functions accordingly. Let’s begin by talking about a computer with a single CPU processor. The earliest of these (main frames) and the first personal computers could only process one set of instructions at a time. This was called “top down” programming which meant that the CPU would start at the first or top instruction and work its way down until it came to the end of the program and stop. These computers did not originally have the capability to process more than one program at a time. A little later, a function called an “interrupt” was introduced that would allow one program to run, then stop temporarily to run a few instructions on another program saving a “bookmark” of where it left off and then resuming back with the first program. Though the computer with a single processor was going back and forth with these two programs it was happening so fast that people just assumed the computer was running two programs at the same time. In time, this “interrupt” feature was subsequently built into the newer CPU processors. Today we call this multitasking as hundreds of programs are running seemingly at the same time. Keeping the concept of the “interrupt” in mind let’s now talk about how we as humans perceive our reality. Although our higher consciousness may exist outside of time and space (a discussion for another time), our physical awareness of our world seems to flow continuously just like a program on a computer. But what about other programs that may be running at the same time? Although we may perceive everything as being non-stop, our quantum reality may just be a series of software instructions that gets interrupted at regular intervals to allow other programs to have their chance to run. In technical terms this would be referred to as a “time slice”. Each program gets a time slice share of the CPU’s processor. This also reminds me of how a vacation time share works. A group of people share the same property but are allocated a specific “time slice” when they can have exclusive use of it. This basically implies that our reality is nothing more than a series of start and stop actions. Of course we will not perceive it that way since it is taking place at an incredible rate of speed or frequency. Think about watching a movie at the theaters especially in the day when film was actually used. As far as we’re concerned everything on the screen seems continuous and flowing with no sudden jerking motions. The reason it only seems that way is the film is presenting a series of still photo frames at a rate that our mind does not perceive as being still. A standard rate of 20 FPS (Frames Per Second) is enough to fool us but if it were slowed down enough we could then see the individual stills being presented. So what is the quantum equivalent of these start and stop stills that make up our reality? Let us examine this very logically. For our reality program to be unique from any others it must have its own unique identifying code or name. The quantum equivalent of this is a quantum signature – a unique energy pattern that everything in our reality shares at the very underlying core of our existence. You might say that it is the underlying foundation from which everything in our perceivable reality is based. This is very important because it keeps everything in this reality from slipping in and out of other dimensions creating nothing but chaos in its wake. So if our unique reality is like a single computer program what happens when it is actively being processed by the universal CPU processor? A quantum pulse of energy takes place allowing a particular “time slice” of a reality to have front and center stage, at least for that micro-micro-moment. When the pulse has completed, that reality’s data is stored while other realities or dimensions have their time slice activated until our reality comes full circle for its chance to be resumed. Keep in mind this is happening at a staggering super-high frequency thus giving us the perception that all realities and dimensions are happening at the same time and within the same space. This is a very plausible concept of how quantum realities may work. It certainly gives an explanation that at least gives a lay person a chance to understand and convey to others without being branded as crazy. Thus far I have proposed that each reality or dimension has a base quantum energy signature or pattern complex and structured enough to contain all the data necessary to establish the characteristics of a particular universe. In the greater scheme of things, each reality or dimension gets access to its own “time slice” by the ultimate universal processor created by the Source God of the All. Can a particular reality or dimension contain several realms that are related to each other quantum signature-wise but be out of phase with each other? 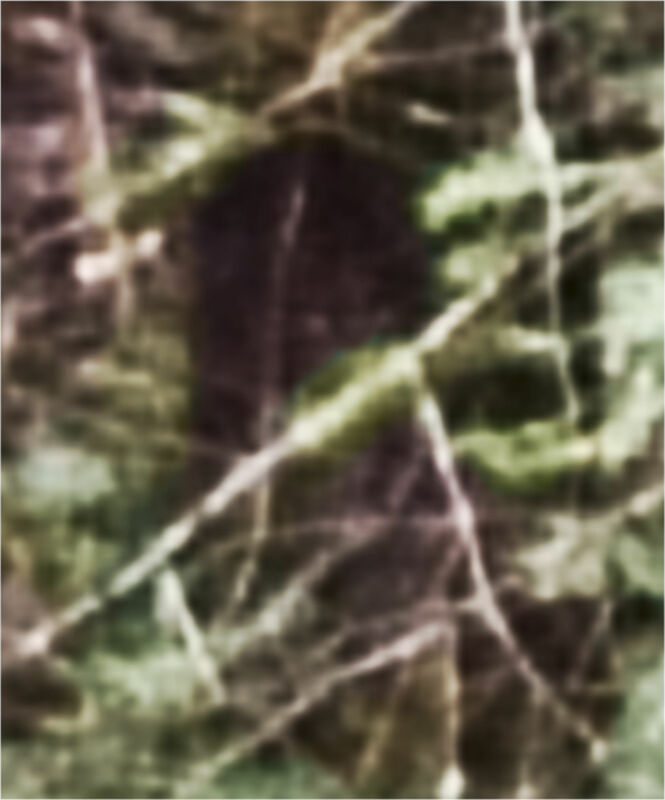 In my follow up article, I will further present how these different realms may exist and how the Bigfoot and other Cryptids may be accessing them. And it’s right in line with the TC’s message. Click on the logo to watch our videos! A veil is defined as a covering that conceals something, hidden from view. There is a veil that is covering mankind today and it prevents us from being able to discover the real truth about our human existence. 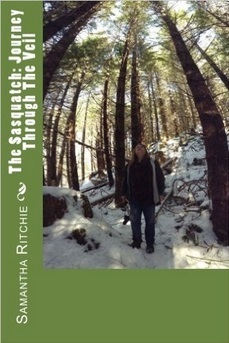 Join Samantha Ritchie on her personal journey through some incredible life changing experiences with the Sasquatch forest peoples and learn what awaits us as we journey through the veil together! 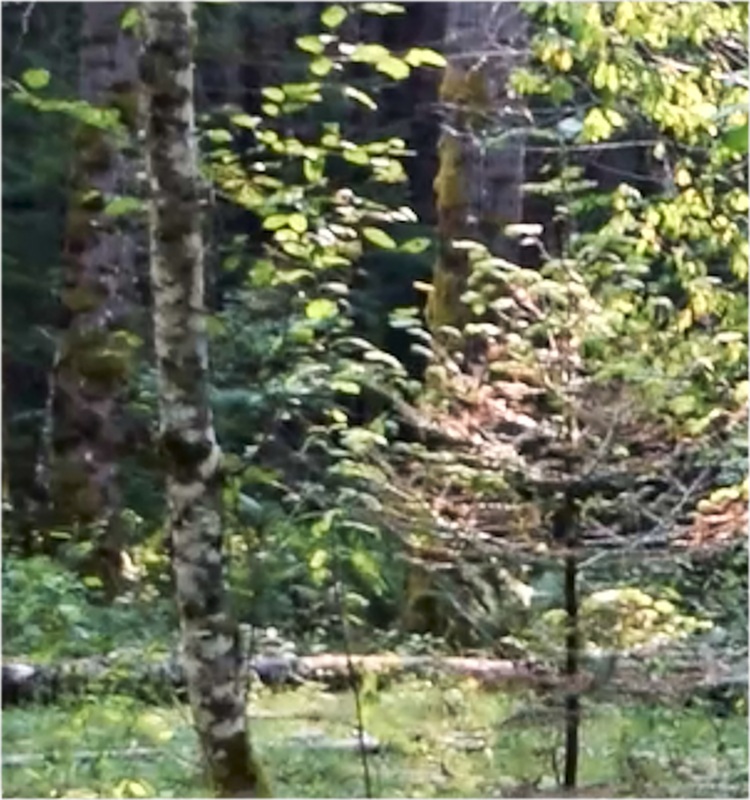 The book includes a number of photos of the forest people, their log/stick structures, glyphs and foot prints. The chapters are arranged in chronological order as the events took place. The connection between these events leads to a personal realization that "everything is not what it seems" as Samantha takes the reader to a whole new level of understanding while leaving the possibilities wide open for learning more. To order your copy from Amazon click HERE! Planet Sasquatch Blog at WordPress.com.